DTLS Limousine & Travel’s experienced staff and professional chauffeurs will always make your experience special when using our limousine services in Istanbul, or wherever you are in the world. Whether you are looking for a transfer or a few hours in the city for business meetings, Our variety of luxury ground transportation services are designed for your demands. 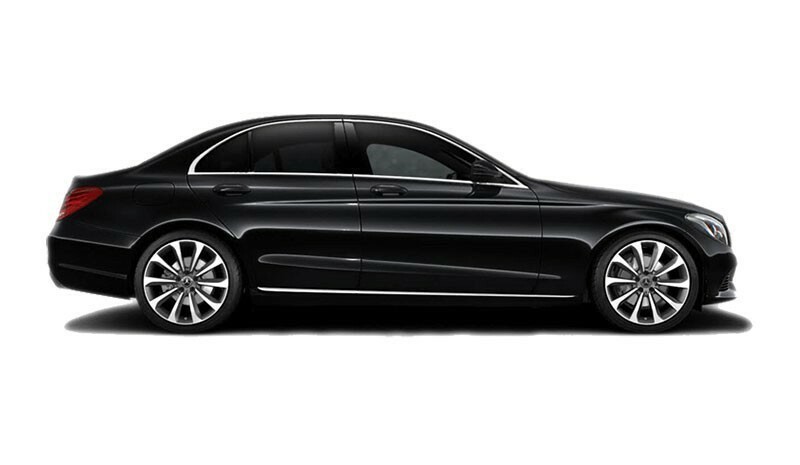 Our fleet consists of the latest model of Mercedes-Benz vehicles and our chauffeurs are trained for safe and secure driving. DTLS Limousine & Travel’s roots are based upon tourism and this is how we became the best all round limousine services company in Istanbul. It all began with the pursuit, ambition and love about the history Istanbul that our founder Mr. Necip Darcan had. His ambition of showing the Turkish hospitality and creating great travel experiences to his clients were his main concern and that is how DTLS Limousine & Travel grew to be the company today. DTLS Limousine & Travel’s Exclusive Travel services are for people who do not believe in limits. These services are varying from helicopter rental to private jet charter to chauffeured Rolls-Royce hire. If there is too much traffic in Istanbul, we can offer our luxury water limo services to go in between Europe and Asia. Any concerns about your security? We can provide an armored vehicles with security trained chauffeur behind the wheel and your personal executive protective agent for maximum security. 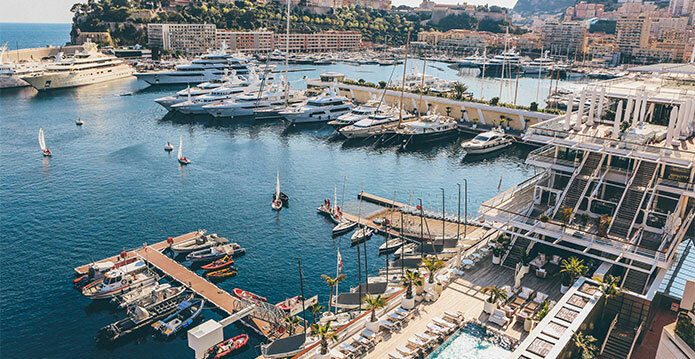 Exclusive Travel is thinking big. DTLS Limousine & Travel opens its doors to luxury global travel for its clients that are looking for easy mobility around the world. What DTLS Limousine & Travel global travel offers is that wherever you are traveling in the world, we can manage all Luxury ground transportation, exclusive travel option or private guided tours. DTLS Limousine & Travel is a one stop shop for all luxury travel services in over 500 cities worldwide. Talk to one of our global travel agents for more information and find out how we can make your life easier. Luxury on a whole new level. 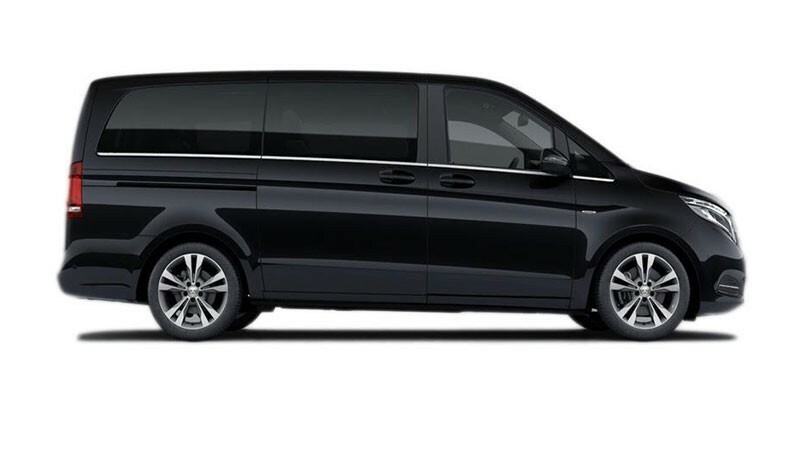 This vehicle is for people who are seeking the maximum luxury and comfort combination. 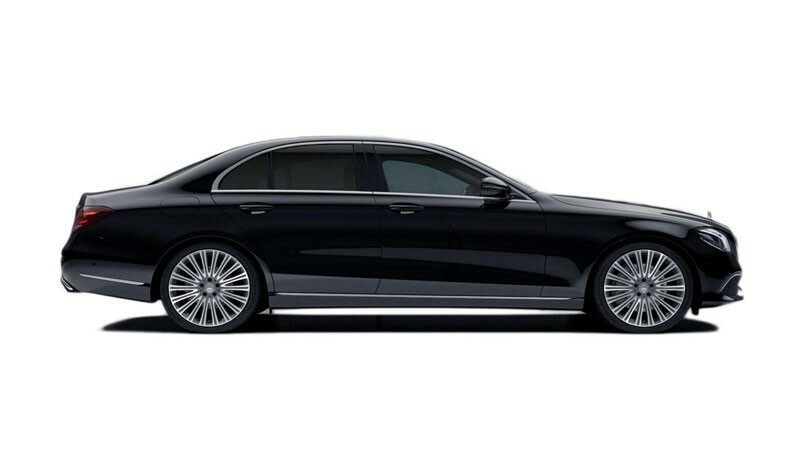 With our long wheel base luxury sedans you will experience first class feeling in our chauffeur driven limousine. 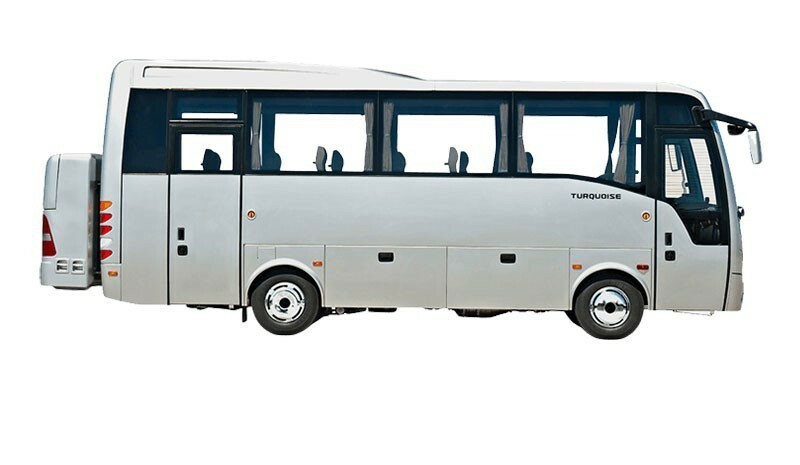 Most popular vehicle among DTLS Limousine fleet. It sits 3 very comfortably and there is plenty of luggage space in the trunk. Business or leisure, executive sedan is the perfect combination of luxury and comfort for all of your transportation needs in the city. 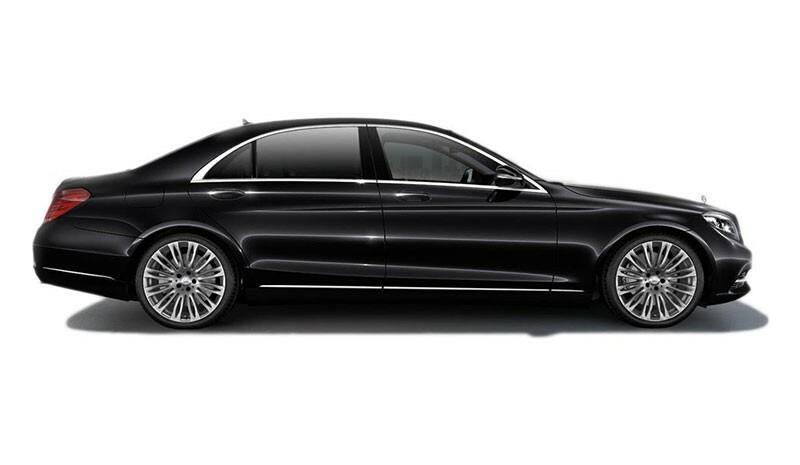 "Compact executive sedan" is what we call the C-class in our fleet. Even the standard sedan is the entry-level luxury vehicle; nobody seems to take their eyes off of it. Perfect fit for traveling with a large group of people. Or maybe you are travelling with too many suitcases? 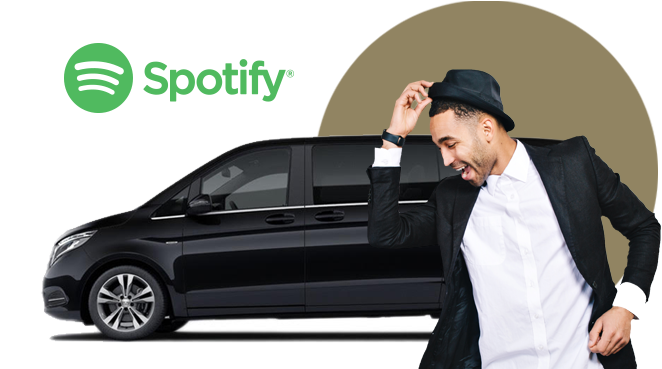 No problem because our luxury MPVs are always reliable and more comfortable than ever with exclusive interior designs. 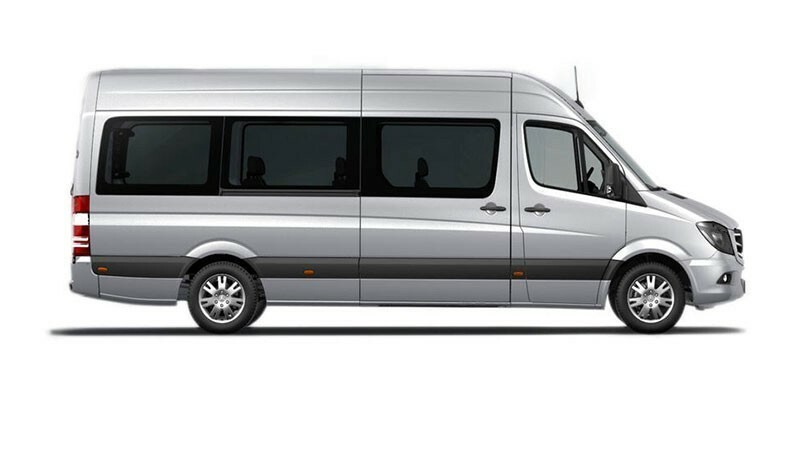 Very popular among the vans, due to its comfort and reliability.There are a few choices of Executive Vans. Most popular sits 9, however there are 12 and 16-seated executive vans depending on the amount of people travelling. Congress, events, transfers or a tour around the city, the midibus is the people mover for large groups of people. All of our buses come with a coordinator to keep the communications tight between the chauffeur and the clients. Largest vehicle of our fleet. 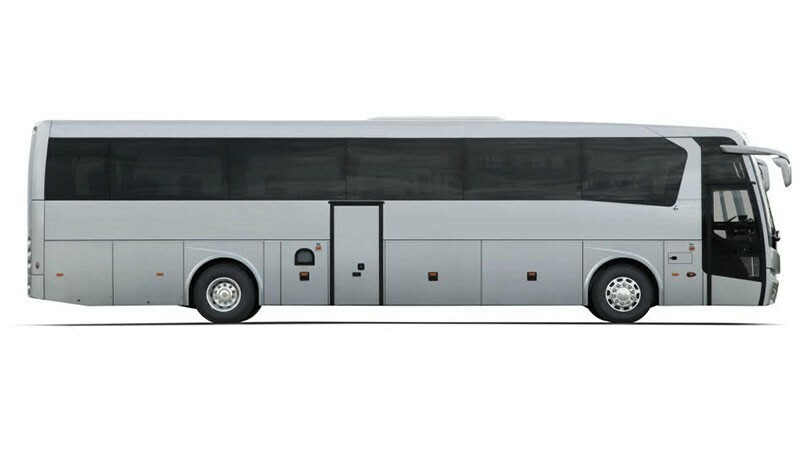 There are two types of coaches, which seats 44 passengers. All of our buses come with a coordinator to keep the communications tight between the chauffeur and the clients. We live in fast paced world today and safety is a major issue everybody encounters. As DTLS Limousine & Travel adapts to new security procedures, our chauffeurs and certified tour guides are always taking the necessary security precautions and providing safe environment for our clients. DTLS Limousine & Travel is committed to reachability when it comes to communications. Key to any business is communications and our dedicated 24/7 operations office is ready to assist any time of the day. Our office is equipped with 24/7 hotline, 1800 US toll free hotline, WhatsApp chat/hotline, online web chat, or email for the convenience or your preferred communication method. DTLS Limousine & Travel offers beyond luxury ground transportation services. Combination of our exclusive luxury services with our limousine services, we are delivering experience beyond expectations. Whether you are traveling for business or leisure, our chauffeurs will meet your expectations and make your travel arrangements stress-free. DTLS Limousine & Travel staff is trained regularly to keep our standards high and meet the all of clients expectations without any hesitations. 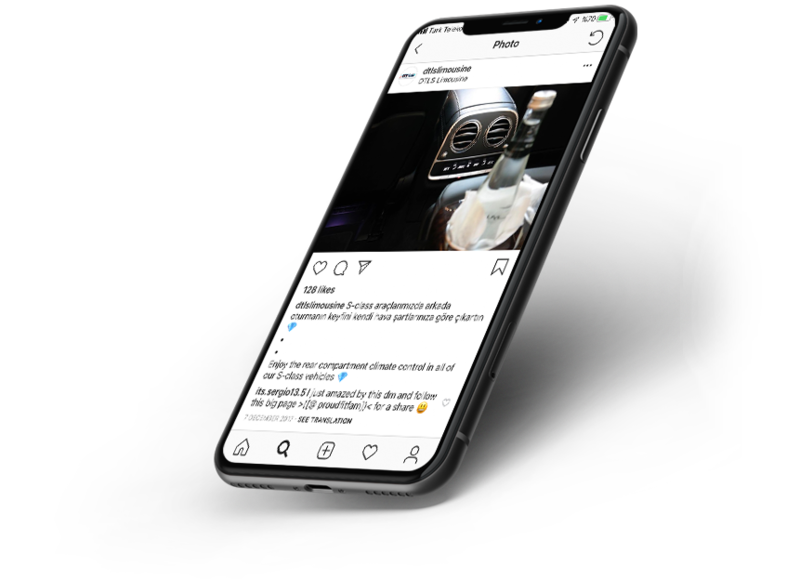 Our courteous, knowledgable and highly trained professional staff is known for delivery of local expertise in the area of clients would like to travel. Over 30 years of experience differentiates DTLS Limousine & Travel from rest of the players in the luxury transportation industry. 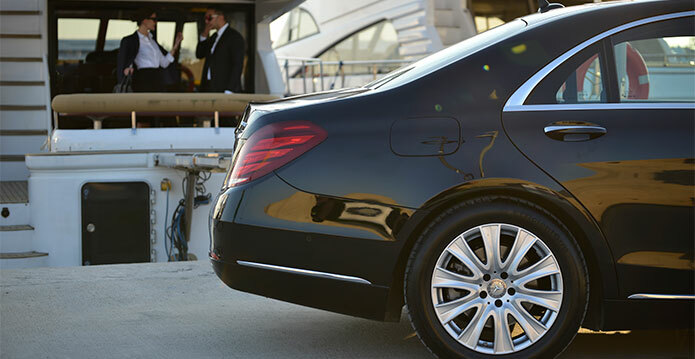 We offer safe and secure custom tailor made luxury transportation solutions without limitations. We would like to make all of our clients who are traveling to < >to feel like at home and show the Turkish hospitality from our point of view. © 2019, DTLS Limousine & Travel. All rights reserved.